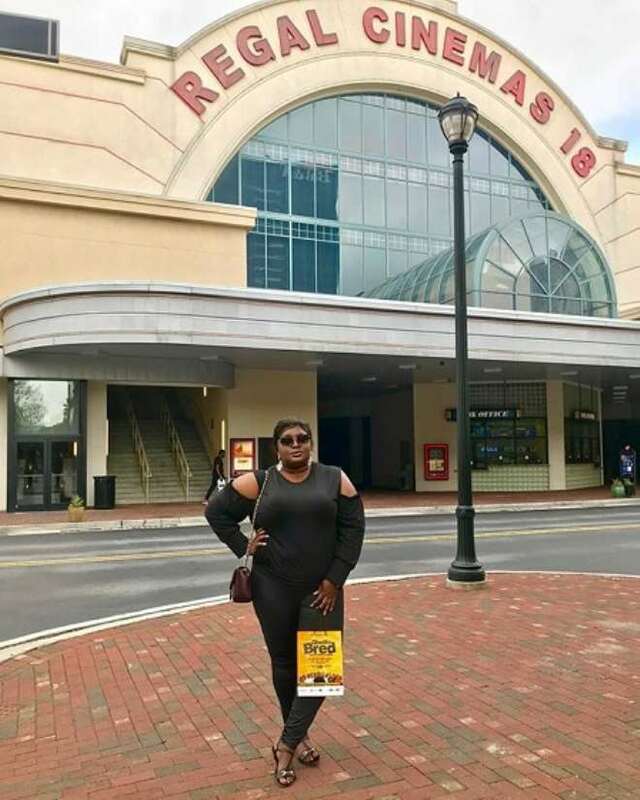 Nollywood actress, Eniola Badmus, is silently making her money and living her lie to the fullest without stress as she is currently on vacation. 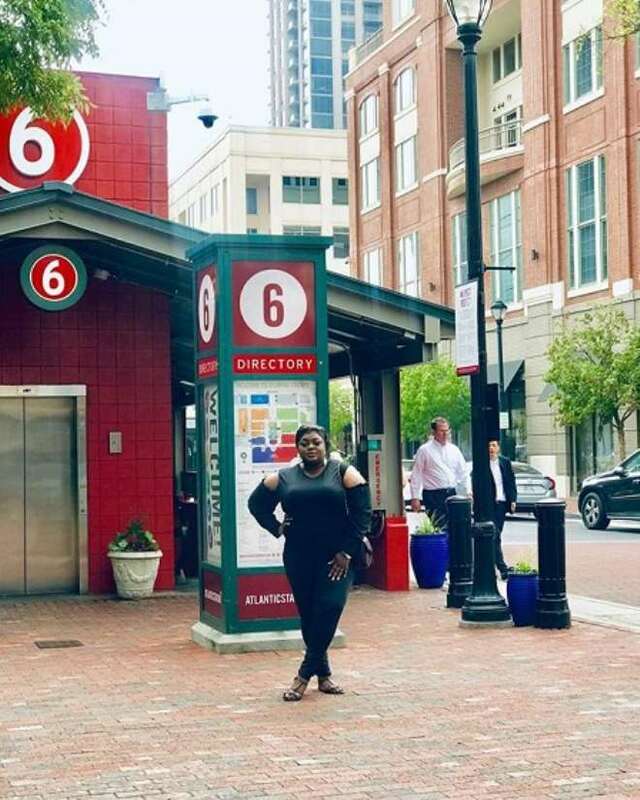 The actress is currently enjoying herself in faraway Atlanta, Georgia, and she did not fail to update her fans with what I happening around her. 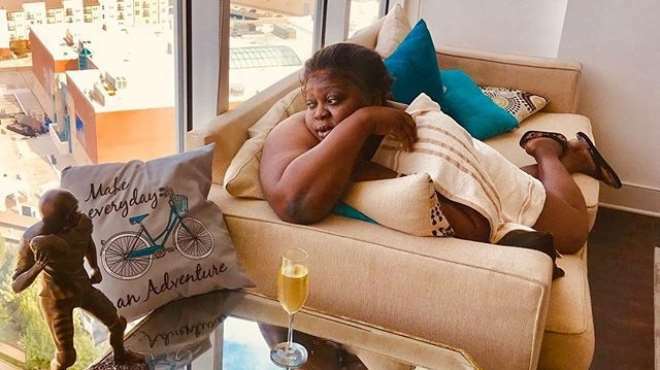 The vacation is needed as the actress has sacrificed a lot and hasbdone lots of movies to her credit even as she continues to premiere them one after the other. 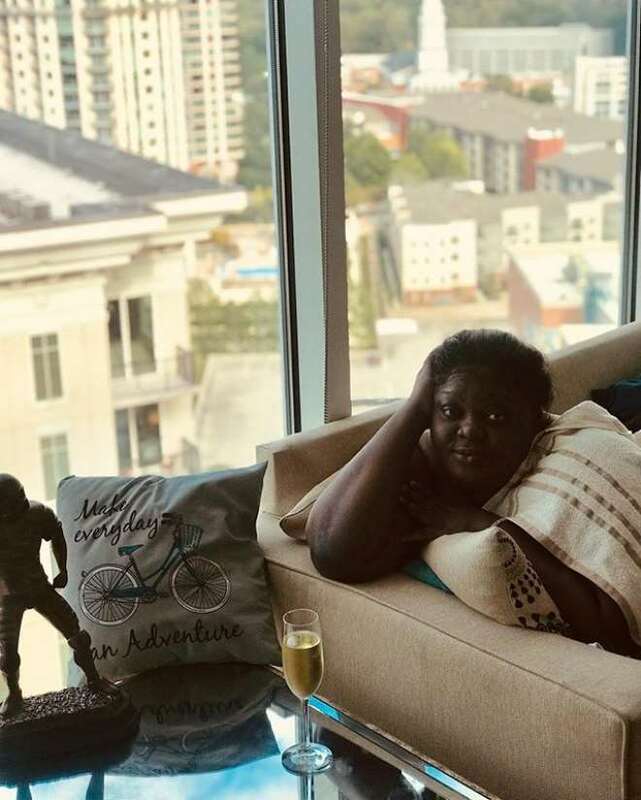 "LIVING MY BEST LIFE. MAKE EVERYDAY AN ADVENTURE" she wrote.